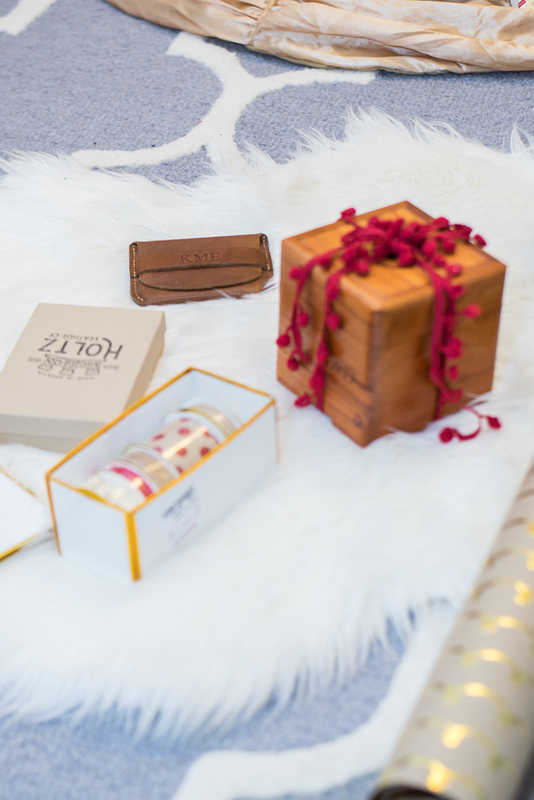 As the holidays come around each year I'm always stumped on what to get people, there's always the basic things you can get like sweaters, and gift cards, but I like to give something that feels really unique and personal. 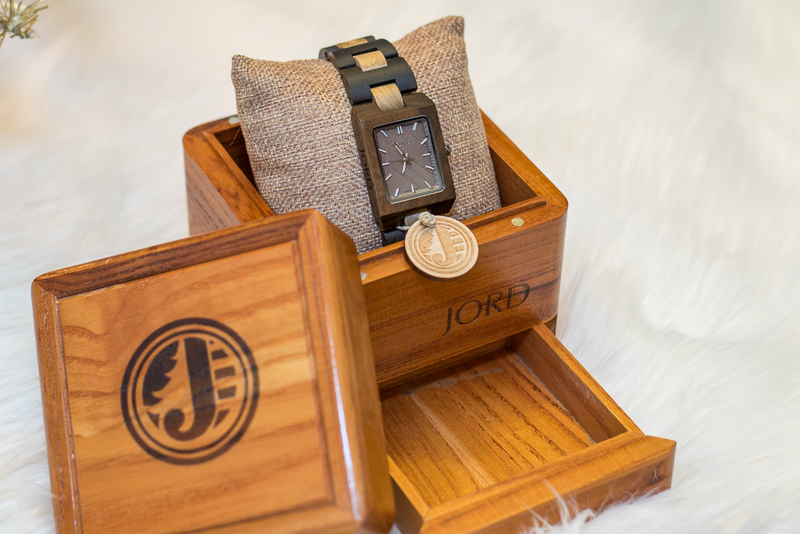 A JORD wooden watch would be the perfect gift for a guy or girl. I love this company because one they have such a cool watch selection and two its so different! 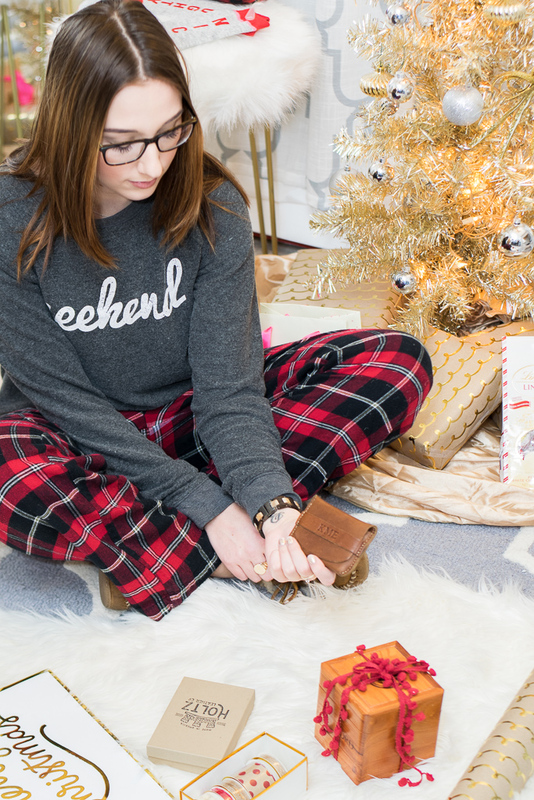 There are so many different styles and price points to choose from that you will be able to find the perfect one! 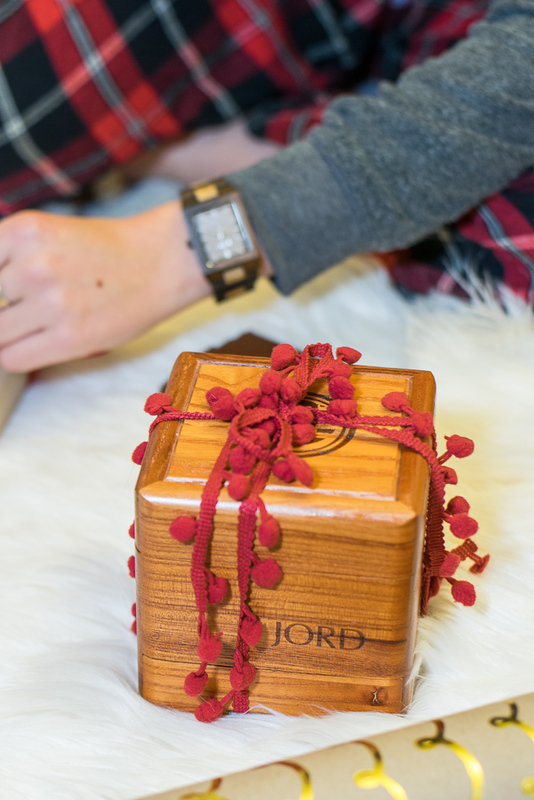 I love the watch I chose, its the perfect size on my wrist and feels so effortless with any outfit. I showed my Dad and Boyfriend my watch and now they both want one! The good news is that if you enter the giveaway at the end of my post you will receive a $25 dollar off coupon code! 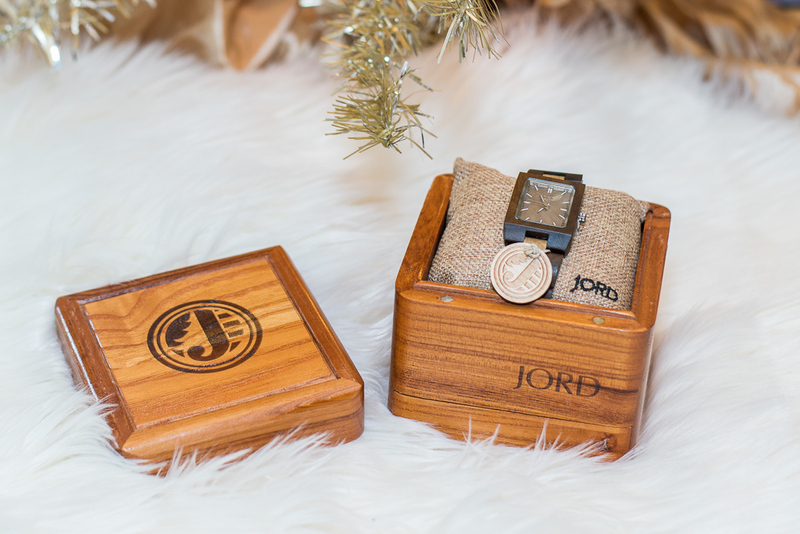 Overall I think these watches are incredibly well made and would be appreciated by anyone you gift them to. 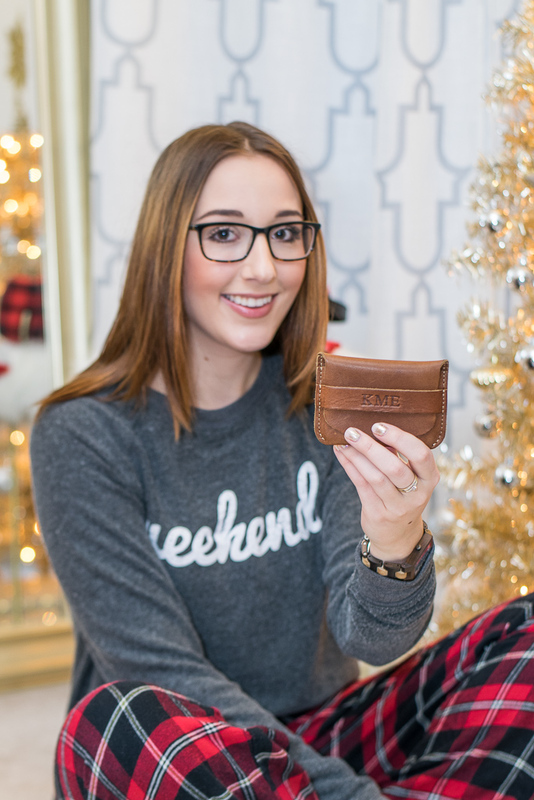 The second unique gift idea I love is this monogrammed wallet from Holtz Leather Company. I ordered this one for Kyle for his birthday and he absolutely loves it. The quality is great and it arrived at my door within a week of ordering it. 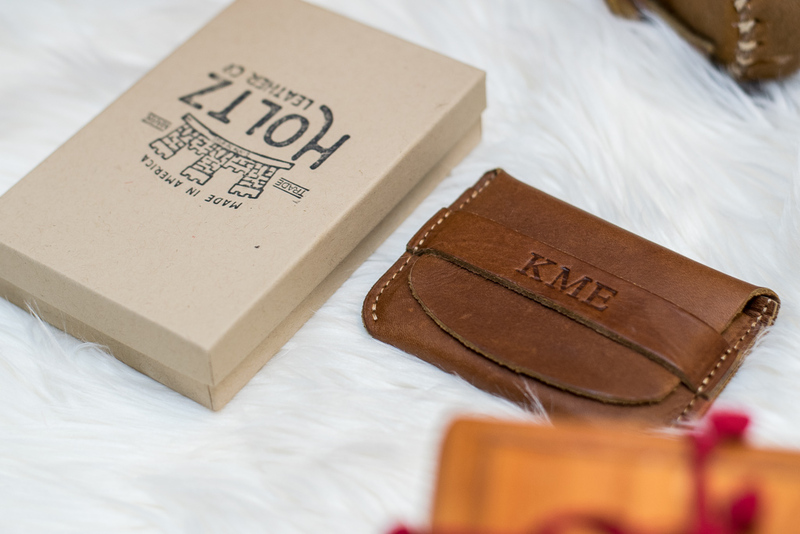 Holtz Leather also has many other leather goods available to personalize. 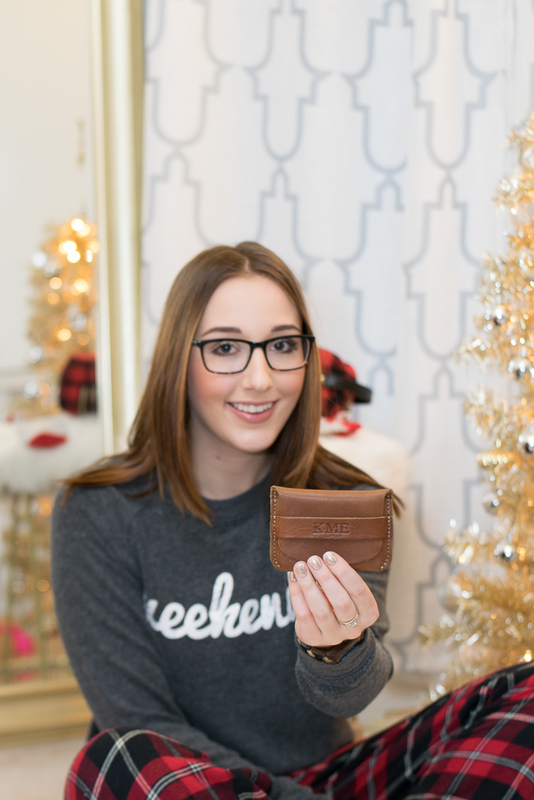 I ordered my Dad a bifold wallet for Christmas, shh! When you enter the giveaway you will instantly be emailed a $25 coupon code. The giveaway will run until 1/8 and your coupon code will expire on 2/28/2017. Good luck! 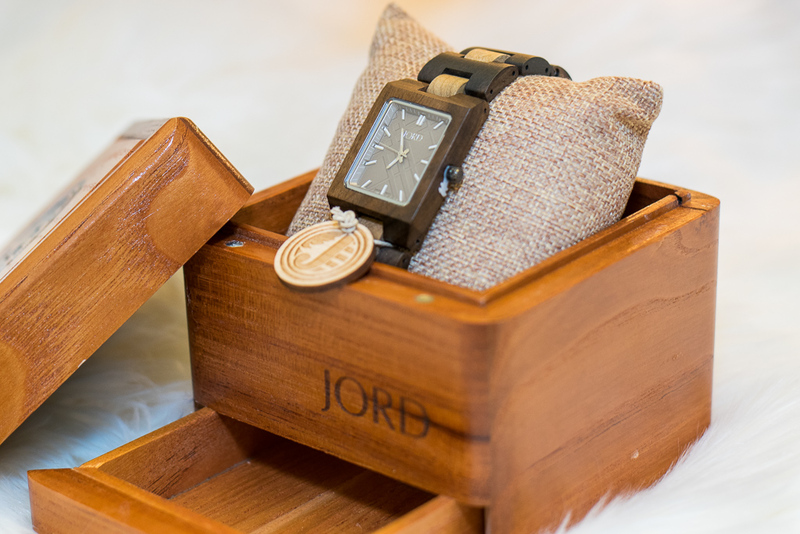 Thank you to JORD Wood Watches for sponsoring this post!